The colors are definitely on trend for spring and these shoes seem to partially solve the question of whether mules are appropriate for work. 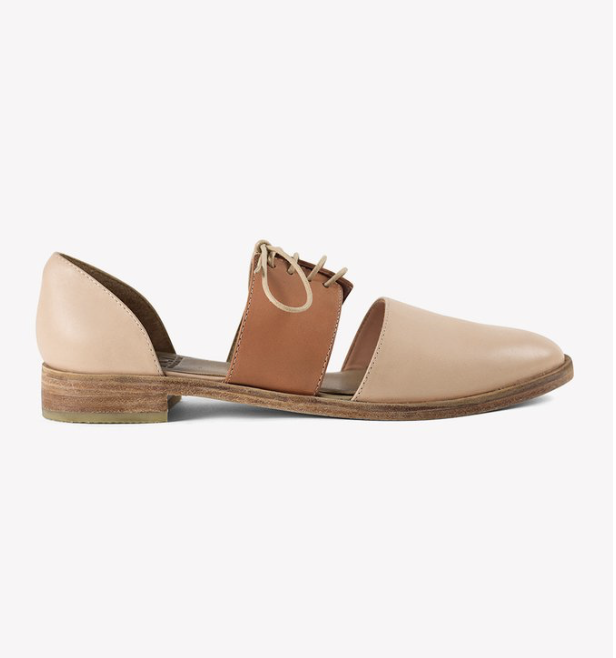 These get the breezy feeling of mules right but keep the heels covered, which is still the point that makes me pause about wearing mules in the office. Amour Vert is selling these shoes for $210, which is reasonable since they are handmade.